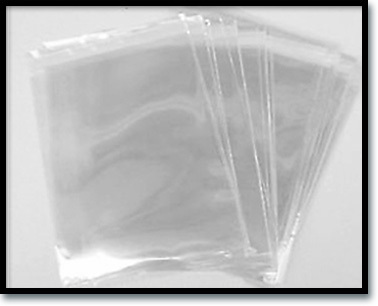 Clear Art Bags - 8.5x11 - 100 ea. Clear Art Bags - 8.5x11. 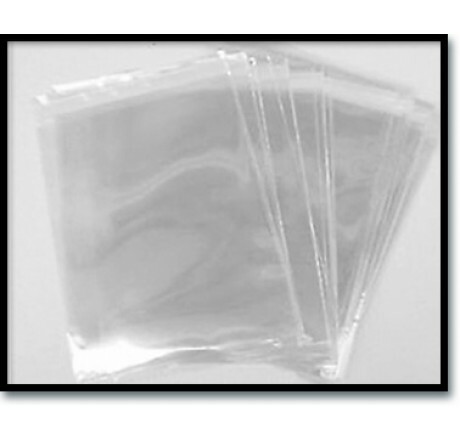 Clear Art Bags - 8.5x11 - 100 ea.